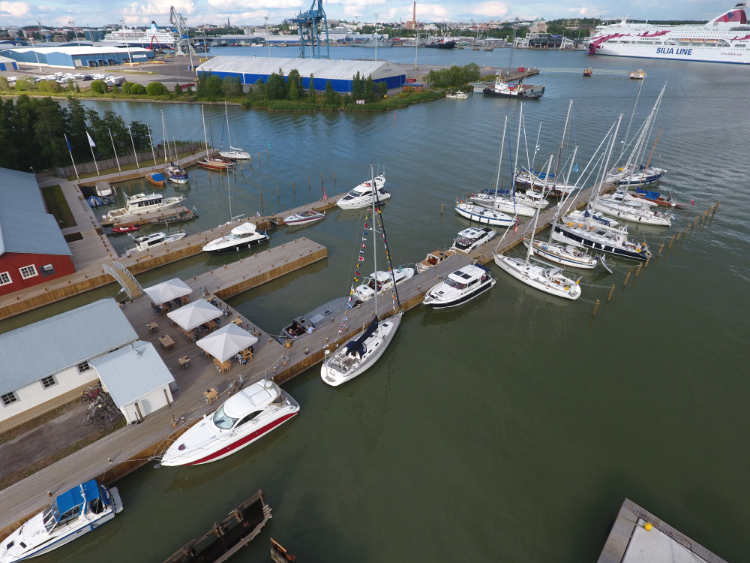 The Ruissalo Marina is a “must” for every boating enthusiast. Legendary Åbo Båtvarf (Turun veneveistämö) built thousands of boats and yachts in Ruissalo Marina in 1889-1945. Several hundreds of these classics are still owned by enthusiasts worldwide. 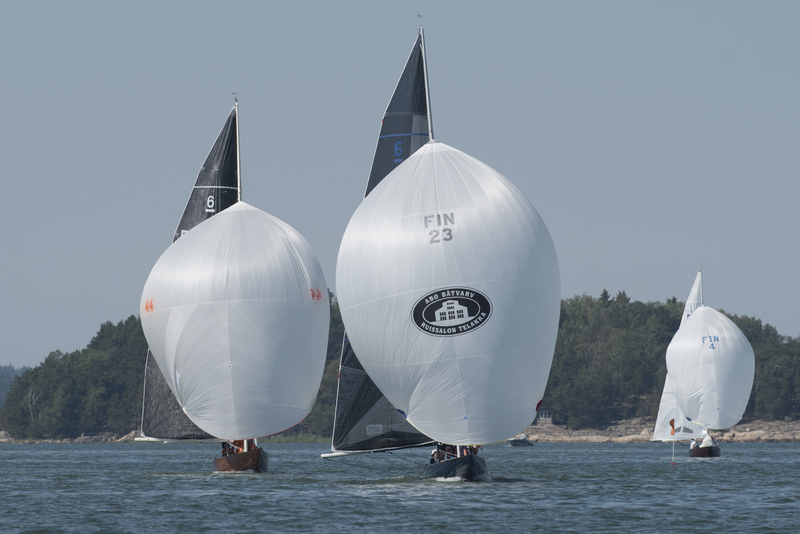 The spirit of The Åbo Båtvarfs is making a come-back. 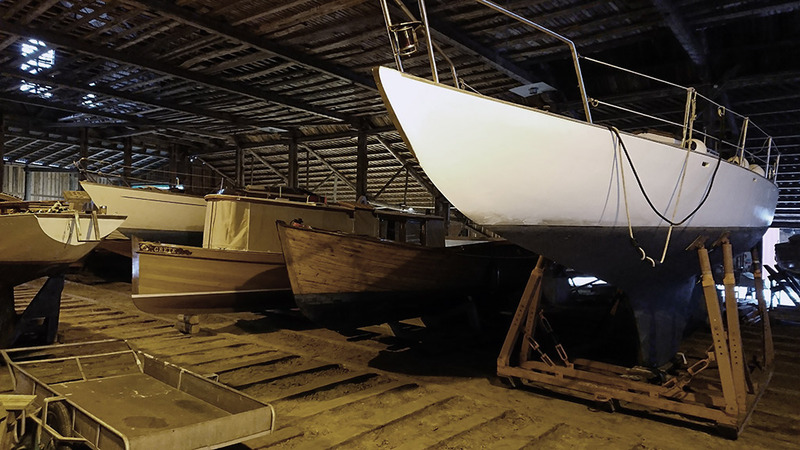 the Managing Director of Alfons Håkans towage company, Joakim Håkans, owns five of the classic boats built at Åbo Båtvarf: S/Y Merenneito II (built in 1928), M/Y Airawata (built in 1923), the coastal cruiser Albertina (1939), the T-cruiser Tuulikki (1936) and an international 5m yacht Barbro (1936). The marina has over 40 berths and over 250 meters of quay for side mooring. The rest of the berths are forward aft mooring berths. The depth of the marina is 2-3 meters. In the spirit of the Åbo Båtvarf some berths in the marina are reserved for classic boats.